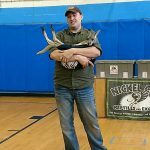 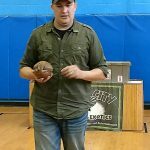 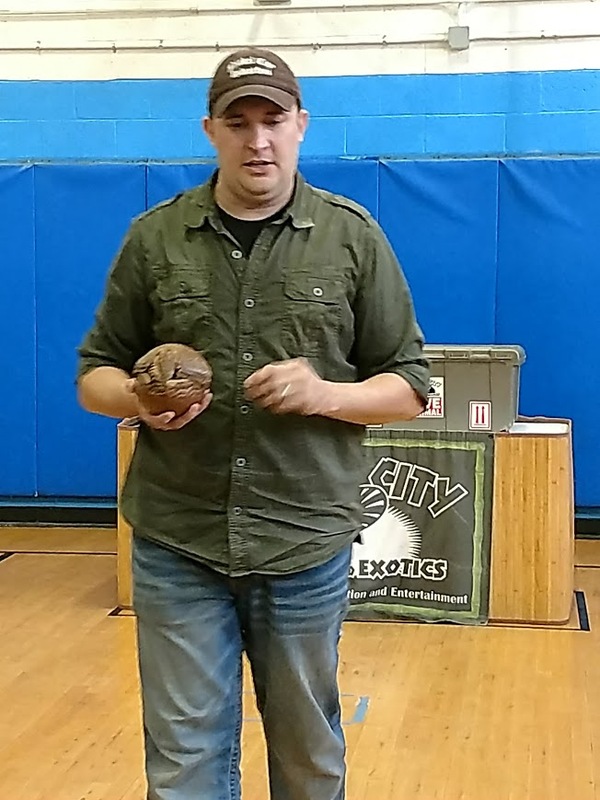 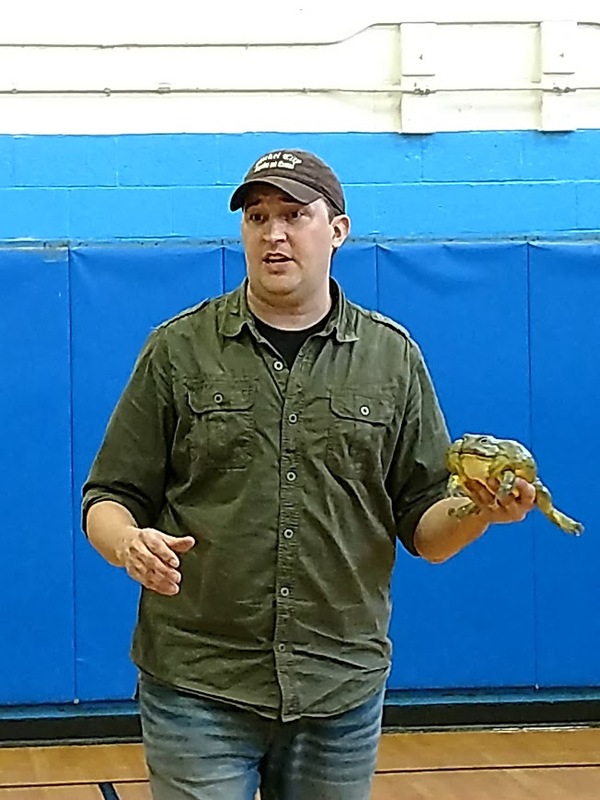 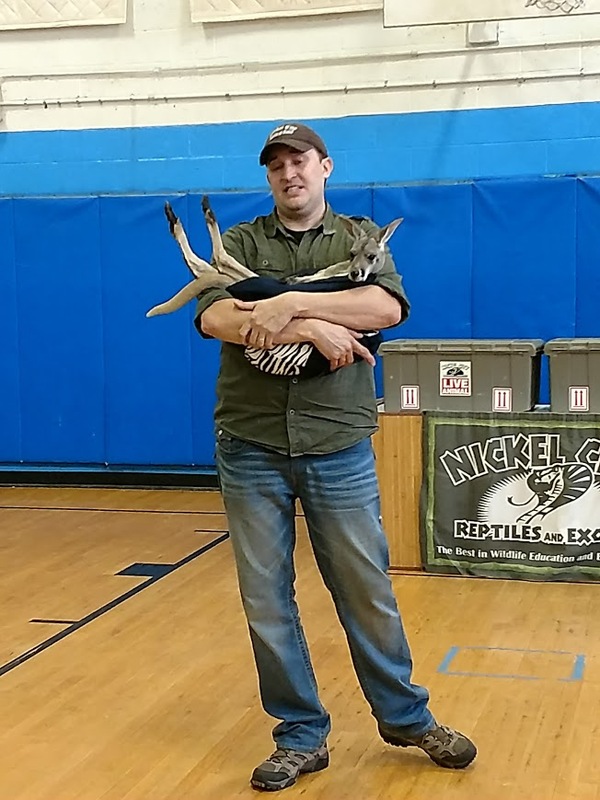 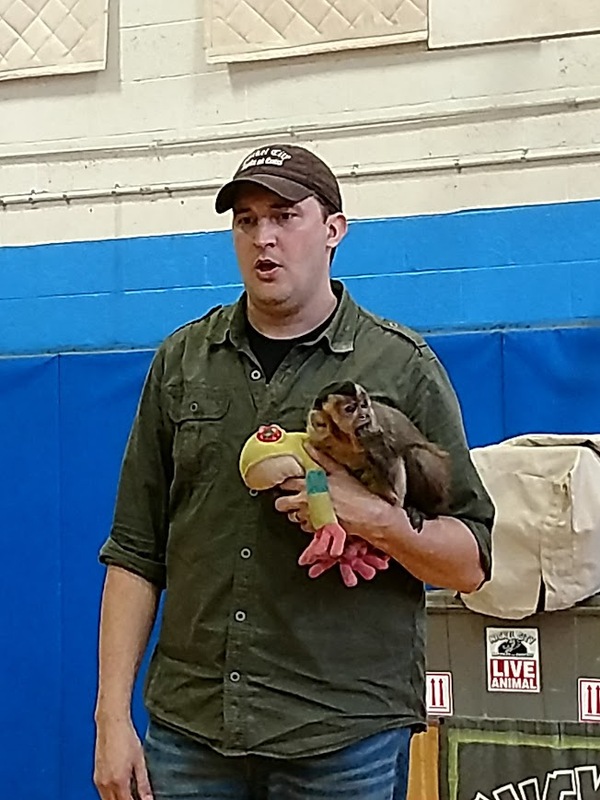 Sending out many thanks to Jeff at Nickel City Reptiles and Exotics for once again showing us a great time at our animal night at the Boys & Girls Club of the Northtowns. 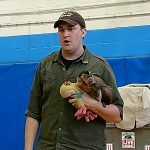 He brought some of his furry friends and critters to visit with us. 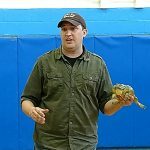 We were both educated and entertained by his many interesting facts and his quit wit!! 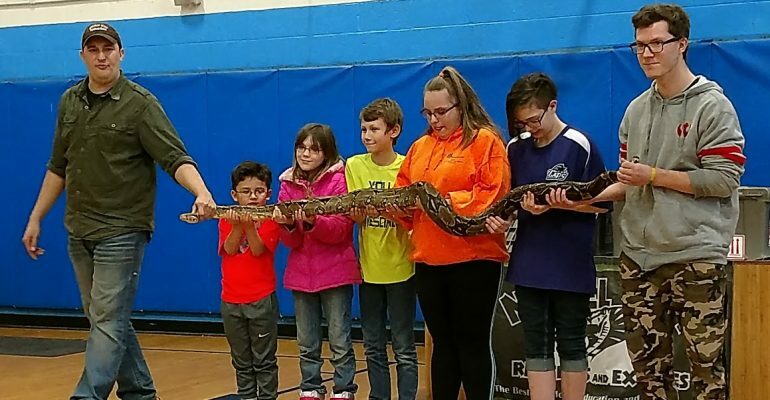 Thanks to all of the awesome families who joined us on Wednesday.